So it's December 28th, which means Christmas is over, but they still show Christmas/Holiday commericals on television. Christmas was okay. Anyway, I forgot to mention that I found some awesome Disney World Items earlier this month like a week or so ago before I got sick. Argh. I thought he was really cool. He is not broken in any way which I thought was amazing. I am curious why people buy things they do at Disney World only to have it end up in Good Will. 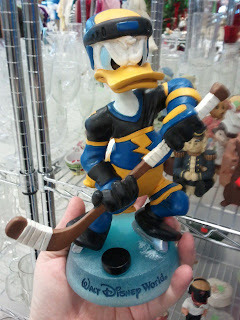 I am a Disney Fanatic, and won't be giving anything from Disney World to good will any time soon. The Magic Kingdom Board Game. This board game was under $10.00 and everything was there surprisingly.Usually people donate games that are missing something or other but everything was still there. 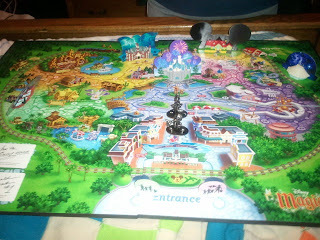 My mom and I played the other day and of course she won. One thing that gets on my nerves is that all the board games and game system games are based on Disneyland and not Disney World...very disappointing. Okay. So i didn't technically find this myself. My good BFF in Texas bought this for Christmas. Yes I think she found it at a good will by her place... Thank you Claudia for this awesome find. The awesome thing about it was that I don't have this plush. 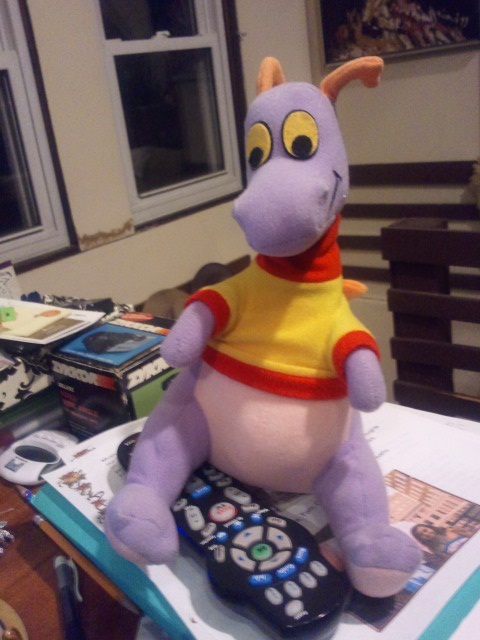 I have a similar one which is quite bigger then this plush and I think it says "Figment" on the shirt. Yey. 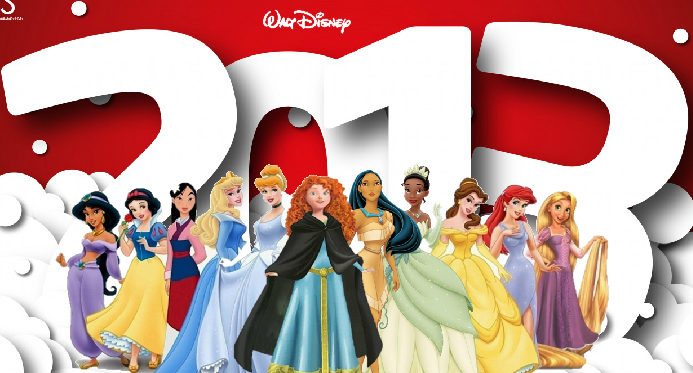 This is my last post for 2012. I will be going on a small vacation and won't be returning till either 1-2-2013 or 1-4-2013 but whenever, it will be 2013... I can't believe I have been posting since early 2012. Perhaps I will make it one year since I started... Wow.